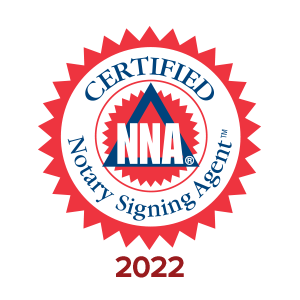 Joel was very quick in his response when I texted him to inquire about his notarial services. He made it very easy to schedule an appointment with him and he was very flexible. He did not mind driving to my home to sign off on the paperwork I needed notarized. He is very professional, friendly and efficient!